You are currently looking for Holiday Cottages in Truro to help you find the right cottage break you can filter the results. The Firs (Truro) sleeps a maximum of 6 people. Penventinnie Barn (Truro) sleeps a maximum of 6 people. Tregye Cottage (Truro) sleeps a maximum of 2 people. Morrane (Truro) sleeps a maximum of 4 people. Omalast (Truro) sleeps a maximum of 2 people. 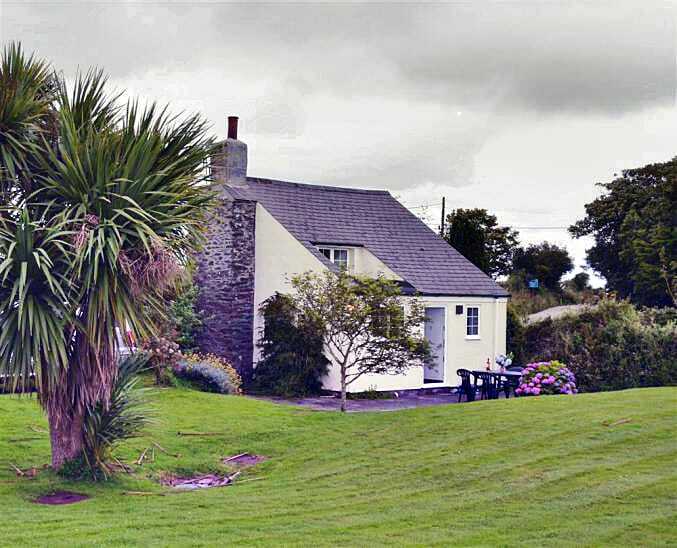 Menna Cottage (Truro) sleeps a maximum of 4 people. Pond Cottage (Truro) sleeps a maximum of 2 people. Sansigra (Truro) sleeps a maximum of 6 people. 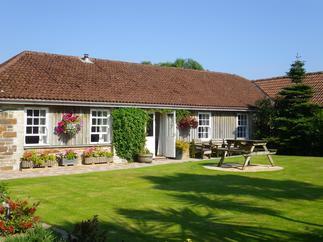 Demelza Cottage (Truro) sleeps a maximum of 4 people. Gwennal (Truro) sleeps a maximum of 2 people. Kocha (Truro) sleeps a maximum of 2 people. Pond Cabin (Truro) sleeps a maximum of 2 people. Little Chycoose (Truro) sleeps a maximum of 7 people. Castle Cottage (Truro) sleeps a maximum of 6 people. Blue Cottage (Truro) sleeps a maximum of 5 people. Bowjy (Truro) sleeps a maximum of 6 people. Phoenix Cottage (Truro) sleeps a maximum of 2 people.